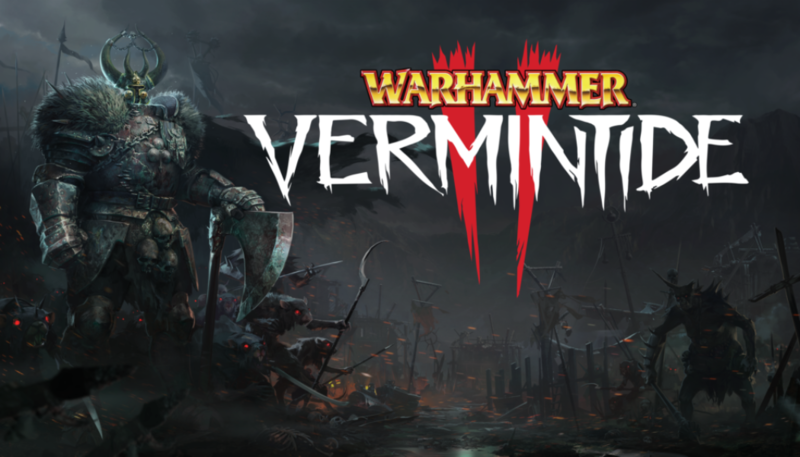 Independent developer Fatshark today announced that Warhammer: Vermintide 2, the highly anticipated sequel to the multi-million selling game Warhammer: End Times – Vermintide, will be available on PC on March 8th, 2018. The Warhammer: Vermintide 2 release date was announced today via a live stream which went under the name Date Night. If you missed it, you can watch it again at twitch.tv/fatsharkgames. Warhammer: Vermintide 2 Pre-Order on Steam.